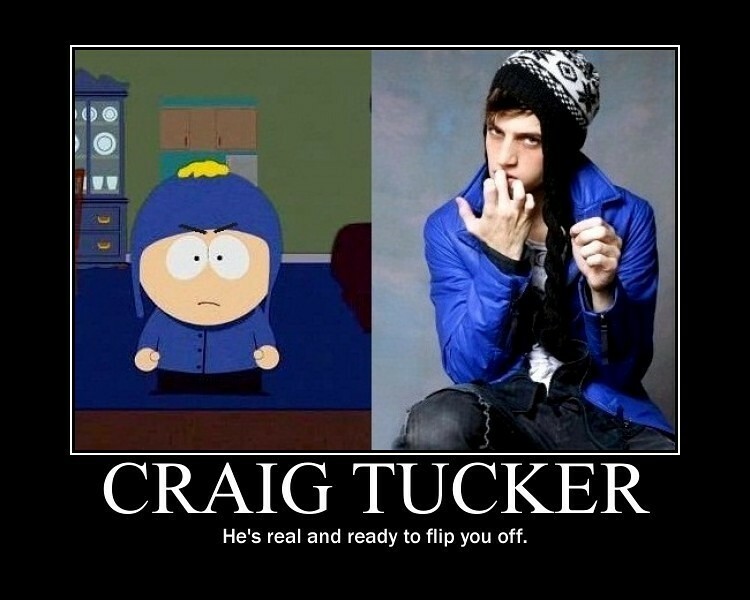 South Park Real Life Craig. Craig Tucker. HD Wallpaper and background images in the 사우스 파크 club tagged: craig tucker real life south park demotivational poster. This 사우스 파크 photo might contain 잘 입고 사람, 정장, 바지 정장, 잘 차려 입은 사람, 양복, and pantsuit. Ah. Well, he is cute... i think?